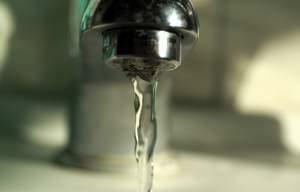 On The 21st: Who’s in charge of telling you when your tap water isn’t safe? We talk to experts about an incident in Champaign last week. Plus we discuss how one Chicago cinema troupe is using puppets, music and overhead projectors to tell the story of poet Gwendolyn Brooks’s life. Plus, as World AIDS day approaches, we learn about a new film that gets its Illinois premiere this weekend. 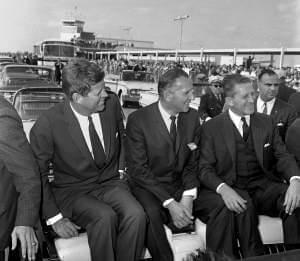 A year before President John F. Kennedy was assassinated in 1963, he made a visit to Springfield where he stumped for congressional candidates. It appeared everything went as planned. But recently, unclassified documents were made available explaining an incident that seemed to foreshadow what took place in Dallas. 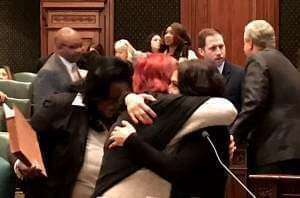 The Ohio Reformatory for Women’s Achieving Baby Care Success program, or ABC, lets women who are pregnant when they’re incarcerated keep their babies in prison – giving them the opportunity to do things like breastfeed and bond with their newborn, which studies show improve children’s long-term health and well-being. 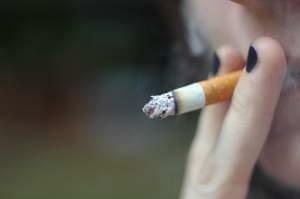 The age to buy cigarettes and other tobacco products in Illinois remains at 18, for now. 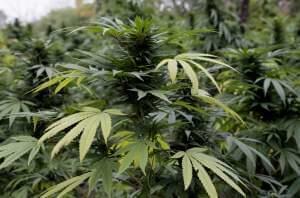 The Illinois House of Representatives failed to override Republican Governor Bruce Rauner’s veto on Wednesday with a vote of 62-45. 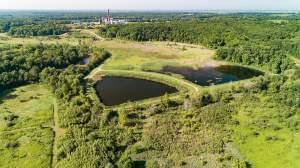 Several Illinois environmental advocates are calling on state legislators to regulate the dumping of coal ash – a byproduct of coal burning-- generated by utility companies. 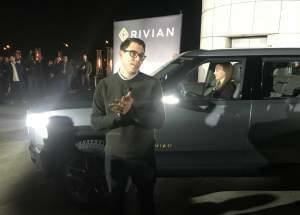 On the 21st: Bloomington-Normal residents have wondered what Rivian will do ever since the company first moved to the area. And recently, the startup unveiled their plans to make electric pickup trucks. We’ll learn more about that and the state of the auto industry in the Midwest. Plus, students of all ages are using more technology in the classrooms than ever before, whether it’s laptops, tablets, or other devices. So how do teachers make sure that technology is helpful instead of distracting? But first, we’ll sit down with state climatologist Jim Angel to talk climate change in Illinois. 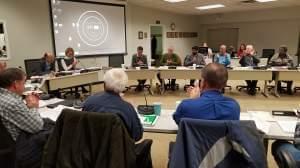 ​The Champaign County Board voted Tuesday night to provide more money to the county nursing home, settling two lawsuits, forgiving old loans, and agreeing to loan the home additional money until a pending sale to a private operator becomes official. 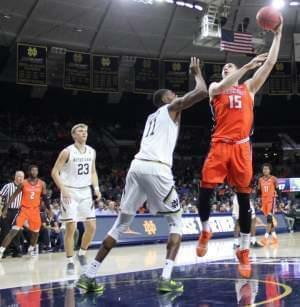 Notre Dame beat the Fighting Illini men's basketball team 76-74 last night in South Bend. For the second time in as many weeks, Trent Frazier had a chance to hit the game-winning shot. This time the ball went halfway through the basket before rolling off the rim.